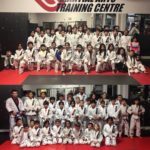 Perhaps you are thinking about enrolling your kids marital arts, Richmond Hill area Jiu-Jitsu classes but are wondering if the environment will be safe for them and what are the benefits? These are natural questions to ask and reasonable concerns to have as a parent. 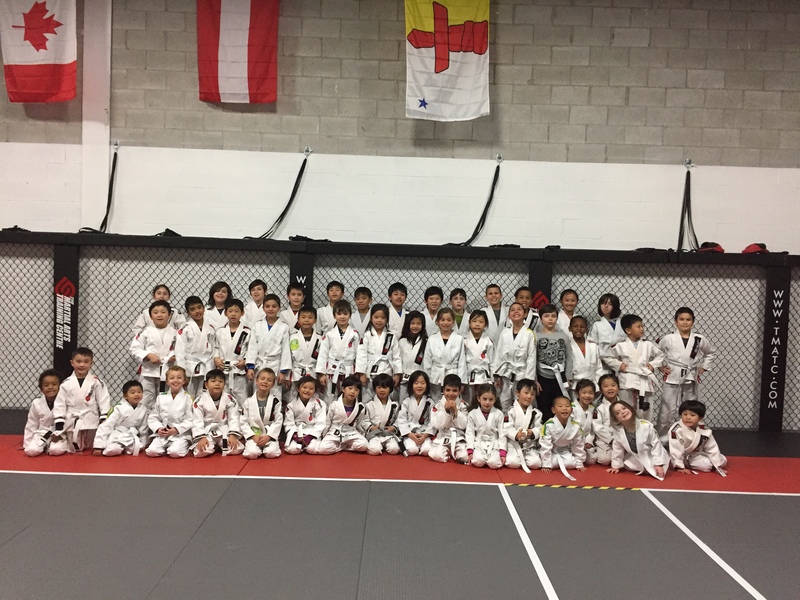 Here is how we make Jiu-Jitsu safe for your kids. 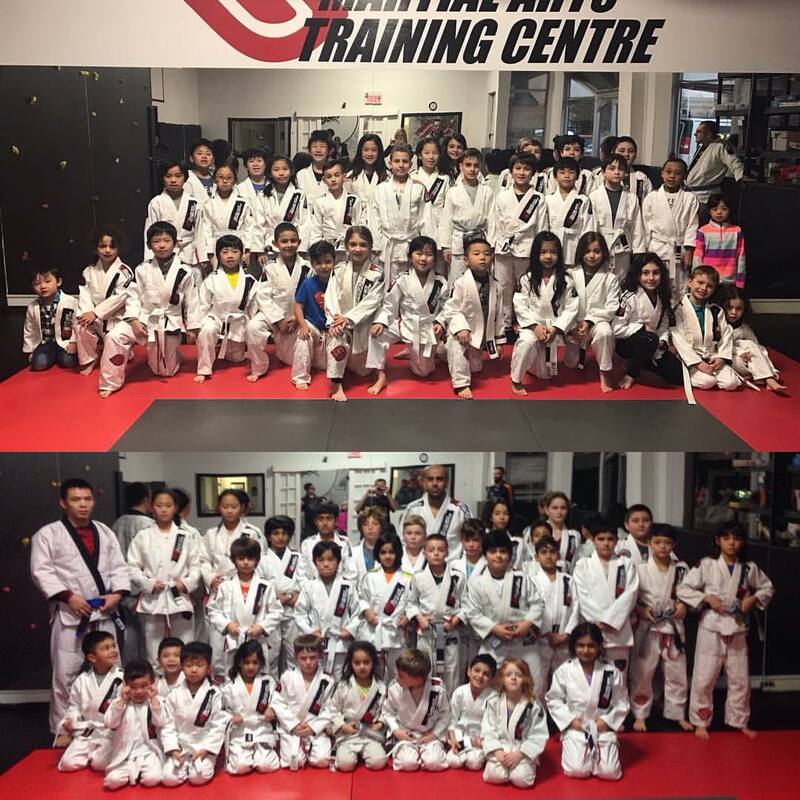 Now that you are considering your child taking Brazilian Jiu-Jitsu lessons, or participating in any type of sport or martial art, you’ll will want him/her to be prepared and safe for their practice sessions and lessons. 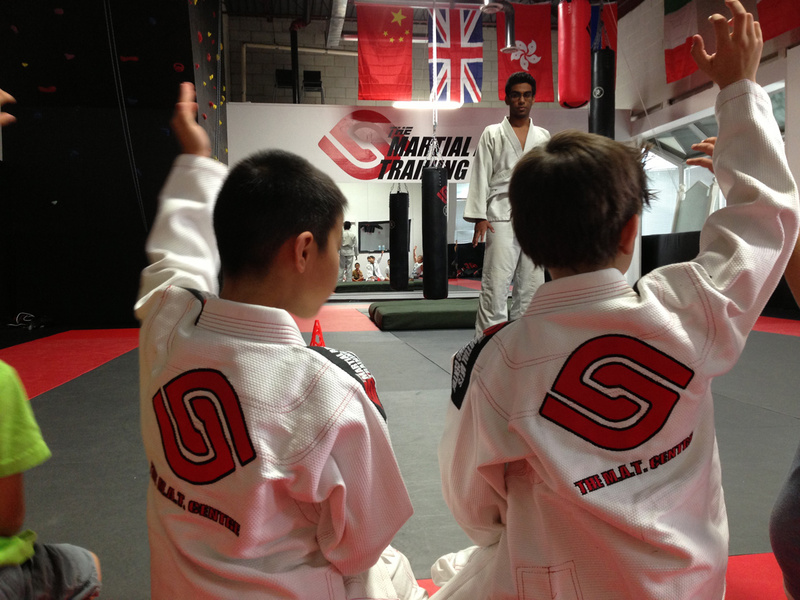 BJJ is an effective, yet safe system of self defense that is perfect for kids. 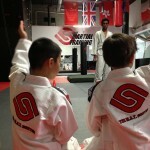 It boosts self confidence, teaches kids how to defend themselves and gets them into great physical shape. 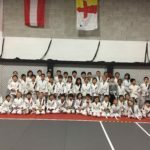 So in a nutshell, in answering the question “Is Jiu-Jitsu Safe For Kids”, overwhelming the answer is that it is extremely safe for children and kids of all ages. Just about all parents that have enrolled their kids into BJJ classes would agree. Children will have basic training to strengthen their minds and body and have confidence to stand up for themselves. 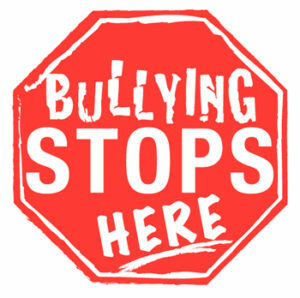 Bulling is not a concern for our members due to the confidence derived form the technique learned and the “real life” practice they receive daily. Posture, eye contact and confidence in their ability to defend themselves intimidates bullies into looking for an easier target. Martial arts is well know for its ability to shape the body into an optimal machine. Getting in shape brings its own version of confidence, along with a healthy food choices and a clear mind we learn to keep our physical body in peak condition. 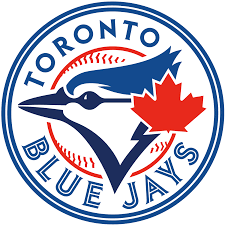 In time forming life long habits developed though consistent training of the body and mind. Join Us for a FREE TRIAL Brazilian Jiu-Jitsu or Kickboxing CLASS Today!